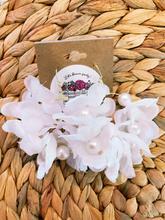 We love all things floral and flowers here at Fetes de Fleurs. 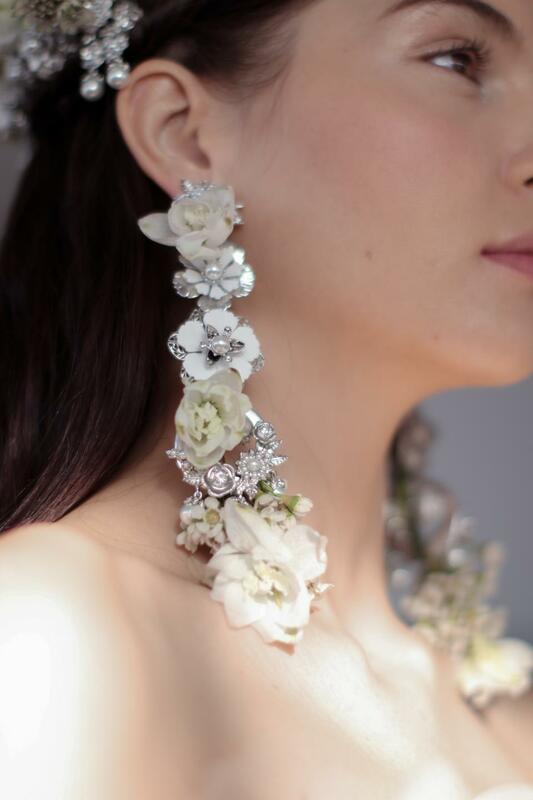 That is why we started using flower petals to make floral earrings. 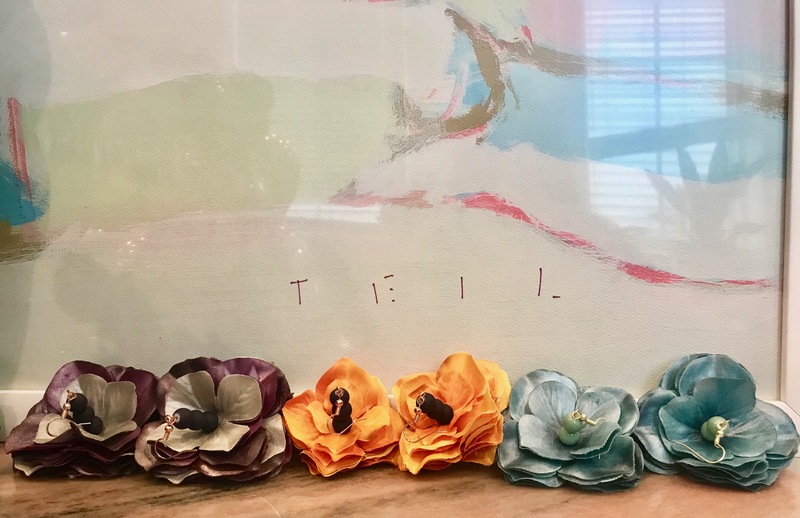 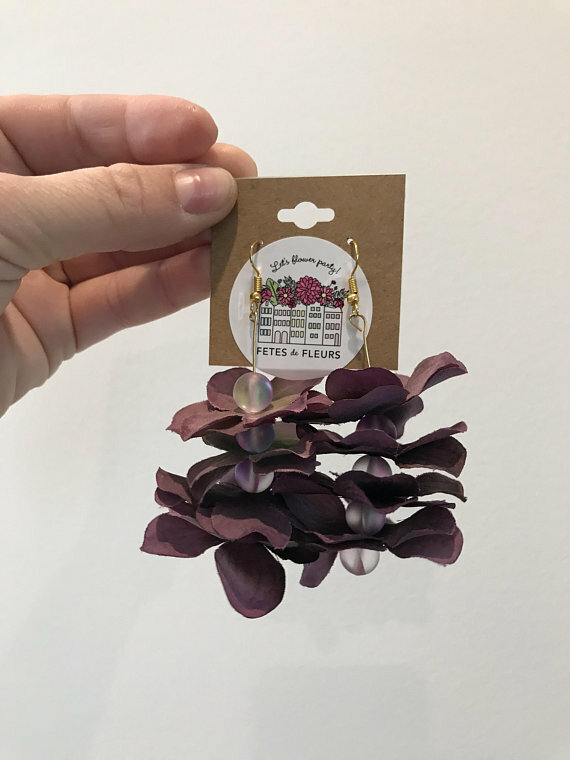 I hadn't seen anyone doing anything like what we have come up with for our floral earrings so it is exciting to hopefully be getting a new earring type in the hands of ladies who love a good accessory for an outfit.